December was not only a busy month for everyone but it is also a Joyous Month! I love December partly because it is Christmas time! And Decembers is also the time where most of my corporate working friends are available. I am also in the spirit of gifting when December comes, more gifting means more shopping! Yay! Christmas has always been about the spirit of giving without a thought of getting, when we give It is the happiness we feel because we see joy in people. It is about forgetting self and finding time for others. Last Christmas there was someone I wanted to get a gift for, my domestic helper. I usually call the same helper twice or three times a month to help me with the difficult chores, and she has been of tremendous help over the past year and I felt like I wanna give her something on this Joyous month. I was running out of ideas because I wanted to give her something meaningful. It is not easy as she doesn’t dress up since she is working all day and then I came across something which caught my attention. 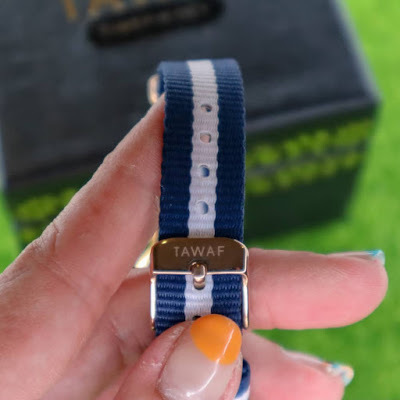 Tawaf Timepiece. 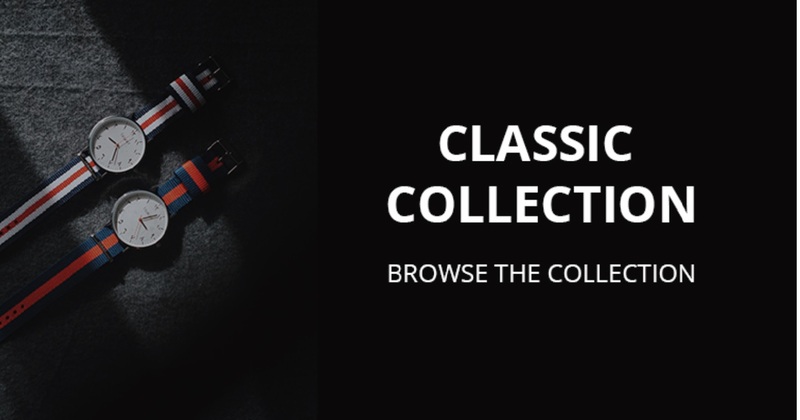 A simple yet stylish timepiece which comes in a variety of colors and styles and that is not it. 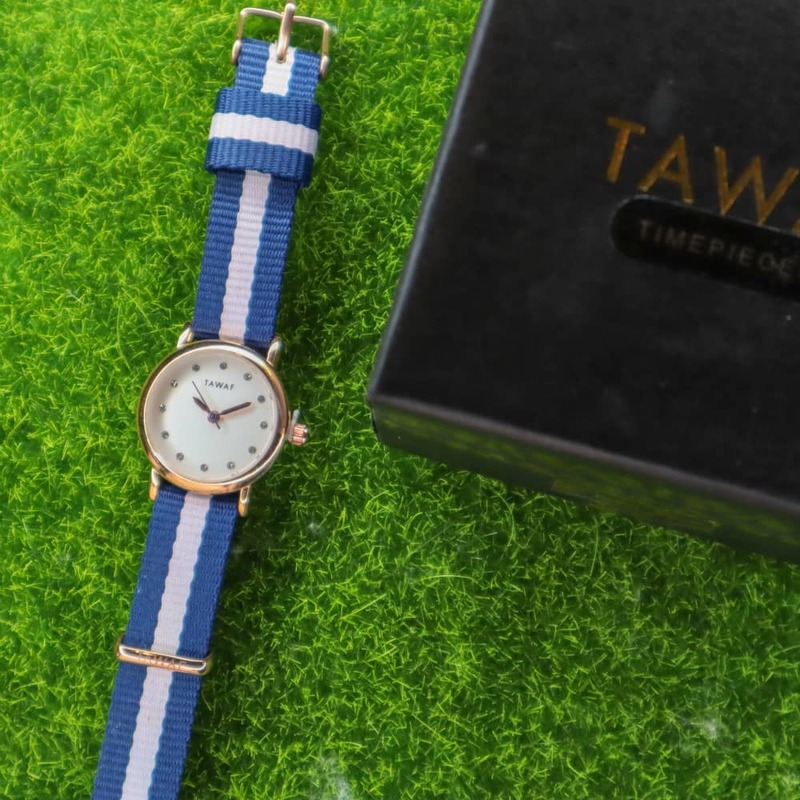 A watch would be such an ideal gift because I wanted to thank her for all the time she spent helping me with the household chores and why I found Tawaf Timepieces to be so suitable for her is because Tawaf is one of the Islamic rituals of pilgrimage. During the Hajj and Umrah, Muslims are to go around the Kaaba seven times, in a counterclockwise direction; the first three circuits at a hurried pace on the outer part of the crowd, followed by four times closer to the Kaaba at a leisurely pace. My domestic helper is Islam and I know she will be very happy to receive this as a gift. Tawaf Timepiece has a variety of watches in their collection, there are watches for her and watches for him too! I got her the Arafah Gold, a minimalist designed timepiece. Powered by Japanese Quartz movement the Classic Tawaf Clockwise is the perfect contemporary piece for everyday style. In addition to that, it comes in great pairings of colour and canvas straps which are interchangeable. 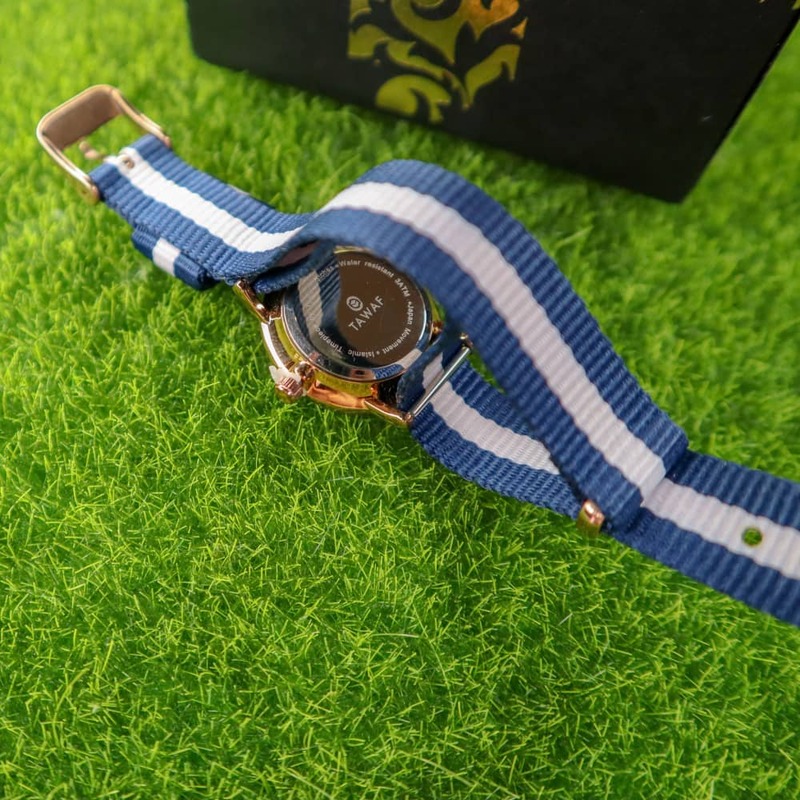 What is so Unique about this is that the face of the watch is very unique as the numbers are in arabic. I am sure she is going to be thrilled.